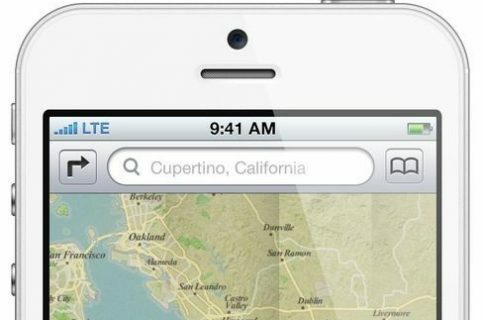 We’ve reported on several occasions that Apple has been looking to revamp its Maps application in iOS. After the purchase of PlaceBase and multiple suspicious job listings, we certainly have had reason to believe that Apple has some major changes in mind for the Maps app. The big question has been (with Apple and Google quickly becoming competitors across multiple markets): will Google continue to have a hand in the Maps application? 9to5Google is reporting that the search giant will continue to be involved in the development of the iOS Maps application, at least through iOS 5. The article states that although Apple is doing work to improve Maps for the next iOS release, it is still using Google Maps as a backend. This is discouraging news for folks who were hoping to see the Maps app completely redone in the upcoming update. The move makes sense though, as Google has years of experience and hundreds of millions of dollars invested in their Maps technology. Even though Apple appears to be sticking with the tried and true, hopefully we’ll still see some improvements to the navigation software in iOS 5. At least bring us up to speed with Android users with spoken turn-by-turn directions. What changes do you hope to see to the Maps application?